The Queen’s Birthday Weekend on the 10th to 13th of June is the Official Start to the Snow Season. And while there may indeed be snow, skiing and snowboarding are not necessarily “Top of Mind” for the crowd that gathers for the Thredbo Opening Weekend 2016. This is a serious, 3 days and 3 nights party for young and old. 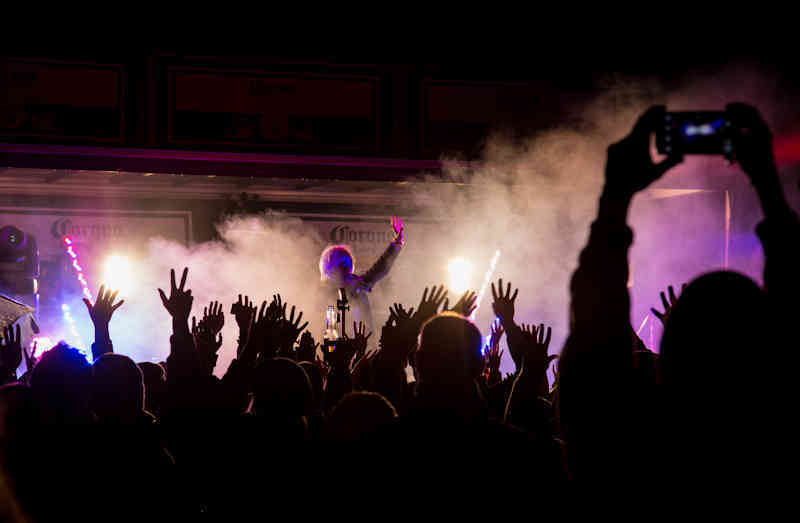 In typical Thredbo Style the entertainment for the weekend is still under wraps but with bands like the Preatures, Rubens, Alice n Wonderland, Flume, Sneaky Sound System and The Potbelleez all being alumni of the Opening Weekend, there is no doubt that the music will be worth coming for. So will the pool parties around the flaming log fires under the icy skies of an alpine night. The kids will be jumping from dawn to dusk with street performers, special kids activities, snow play, toboggans, bobsleds and more. Whether it is Ice Sculptures, Long Lunches, Charity Dinners or joining the whole village under the stars for the enormous opening weekend fireworks, there is something for everyone. The other attraction of the Thredbo Opening Weekend 2016 are the massive sales in the Retail outlets both in Thredbo and in Jindabyne. If you are looking for a bargain on Ski Gear, Snowboards or clothing then the June Long Weekend is a great time to shop in the mountains. The Opening Weekend 2nd Hand Sale at the Jindabyne Memorial Hall is also a great place to shop for super bargains on 2nd hand gear and even some clearance new gear. Just be sure to be at the door at 9am because it is a feeding frenzy early on and the best bargains go quickly. Stay tuned for full program details. In the meantime you can book for the weekend online or just call our office on 1800 020 598.